The voice of the Creator is all around us. He speaks to us through His living and active Word, which is full of riches and truth, awaiting our discovery. He also speaks to us in the whisper of the wind, and the sparkle of the misty morning dew. We were created for relationship with God and His pursuit of us is endless and relentless. He longs to communicate with every heart that will seek Him. Join Sherolyn in her search for intimate relationship with the Creator…her quest for Hidden Treasure. Journey with her to a deeper walk with the One who loves all of us beyond what we can think or imagine. He mends the broken, comforts the hurting and exchanges beauty for our ashes. He is waiting for you too. 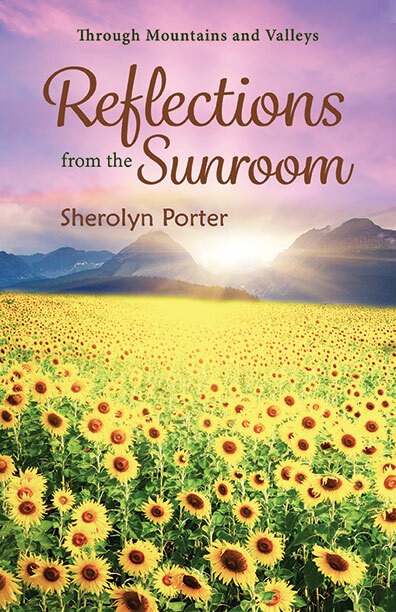 "Sherolyn’s personal experiences in this book will help you know that you are not alone in the trials you face. Her frankness and honesty amidst her own battles in life will help you see that God is a source of joy when you think it otherwise impossible." 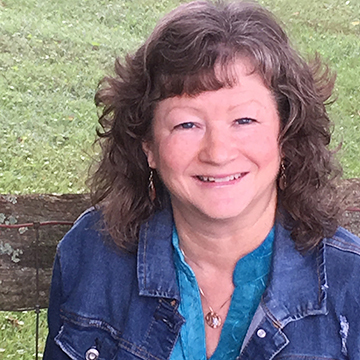 "As a pastor, I look for down-to-earth, relational, Spirit-filled words to feed my soul. Sherolyn tells her own story through the lens of God’s story, and I am blessed every single time. Her walk with God is as real as it gets. Walk alongside her and let blessings abound." "Her stories begin gently, coaxing you in with word pictures that stir memories and bring reminiscing smiles. Then BAM! You are stunned by spiritual truths. Each one pierces your heart. Each one challenges you to a deeper walk with Christ. This book will not sit idle on your coffee table." 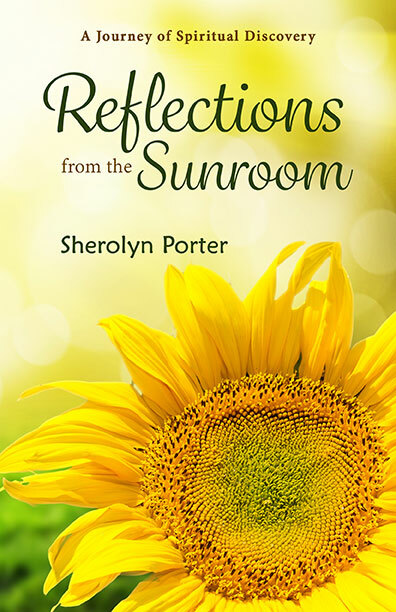 "Sherolyn’s writing is so heartfelt. No matter what the topic is that she is expounding upon, you feel as if she could be speaking to you personally. The love for God and her family is present throughout. Her writing is truly inspirational!"